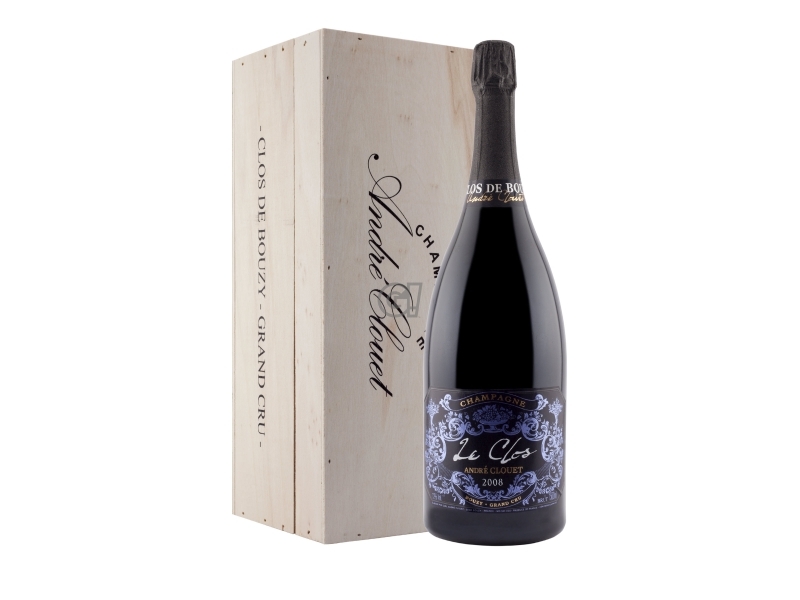 The "Dream Vintage" collection by André Clouet is a gourmand retrospective dedicated to the great vintages of the Champagne region. 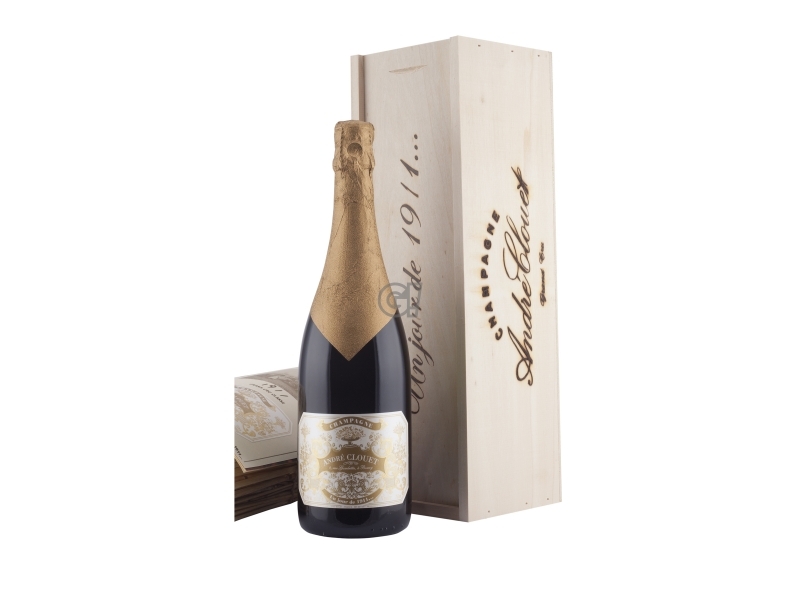 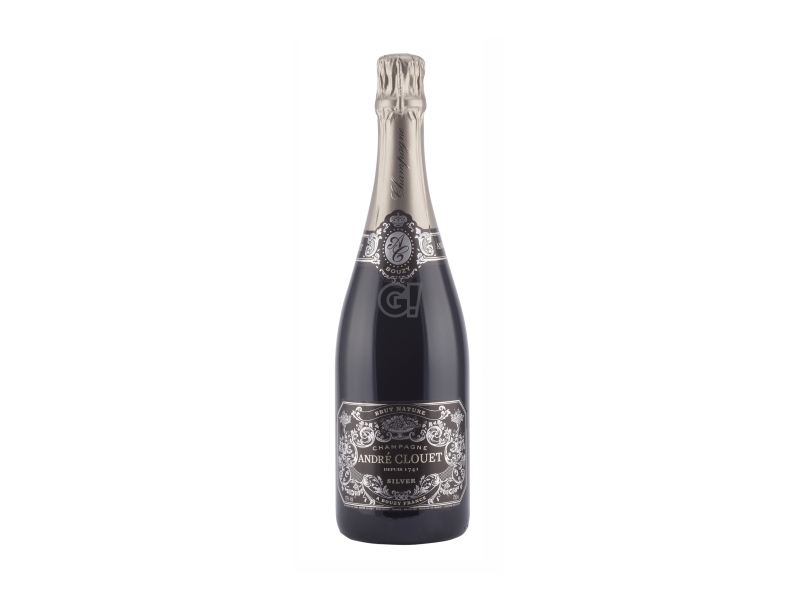 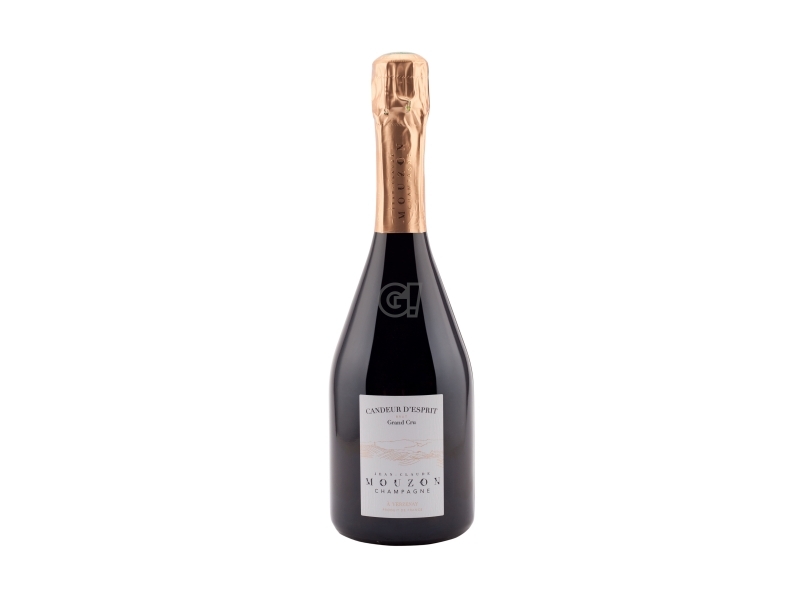 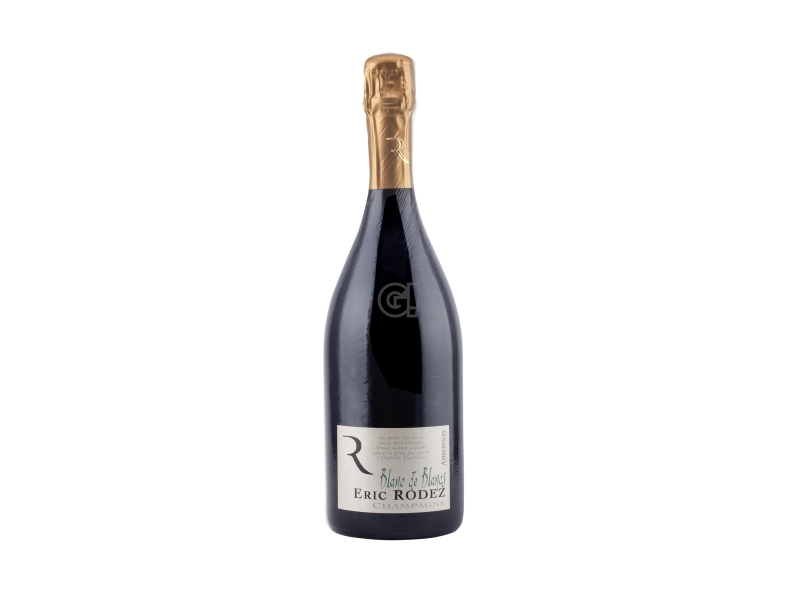 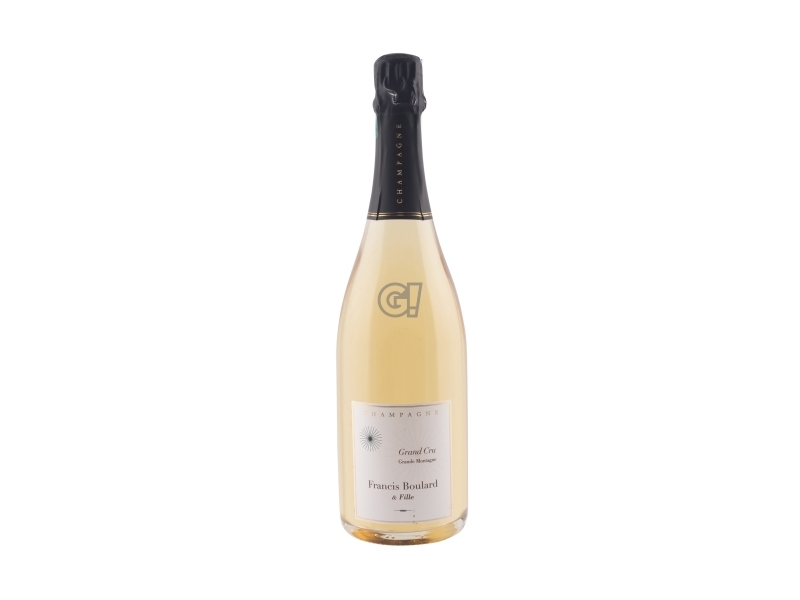 Champagne Brut Blanc de Blancs, 100% Chardonnay, harvested from the best vineyards in Bouzy, village 100% Grand Cru. Labels are inspired to the great Cadillacs colours in the 50s. Limited Edition Champagne.